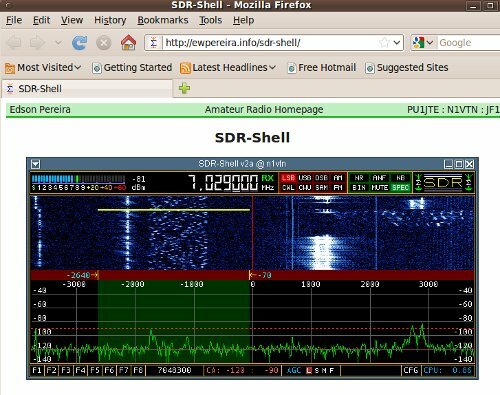 I am looking for forward to at some point focusing on my SDR project and getting them built and operational. Ideally my Softrock will drive a 28mhz to 144mhz transverter which will drive 902mhz, 1296mhz, and 10ghz transverters. There are not too many people doing this on Linux so it should be an interesting voyage.